Henry Ford, a man of dreams sees the beginning of one of his biggest dreams come true. And with that dream, he changes the lives of the working class American. Because of the high cost of producing automobiles, the targeted populations for this handy invention was the wealthier Americans. Up until Henry Ford stepped into the picture the average working American couldn't afford to go down the street and buy himself a new car. 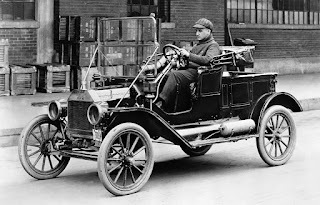 Even with Ford's Model T, a car he had designed for the middle class man by making it durable, easy to maintain,and economical, most American's couldn't afford the $850 price tag. When Henry Ford introduced the Model T in 1908 he'd said he'd build a great car for the multitude. Realizing that the only way he could reduce the price of an individual motorcar was to up the production, Ford Motor Company got to work on how they could do that. Motivated by Chicago and Cincinnati meat-packing plants where they used trolleys to slaughter, dress and pack both cows and hogs, the Ford Company set about to make their own type of continuously moving assembly line. 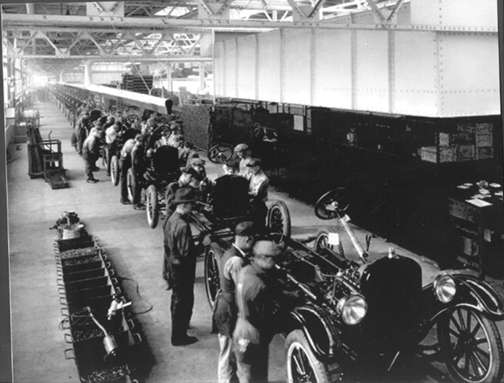 On October 7, 1913 Henry Ford revolutionizes the automotive industry with his new assembly line. 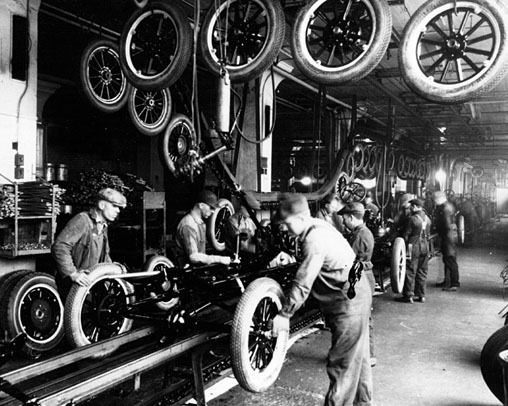 In his Highland Park, Michigan factory, he used a motor and a rope to pull the frame of the automobile past the workers. By doing this they were able to cut the time to make one Model T from the usual 12 1/2 hours down to 6 hours. But even that wasn't enough for the Ford Company. They continued to work on their assembly line making it more efficient and improving productivity. By 1916 the Ford Motor Company had managed to reduce the price of their Model T to $360, tripling their sales in just 4 years. As they continued to improve their assembly line, one plant was able to put out one Model T every 24 seconds, allowing them to drop their price down below $300. Truly, Henry Ford changed the course of the United States by his ingenuity and determination to make a car affordable to the average American. 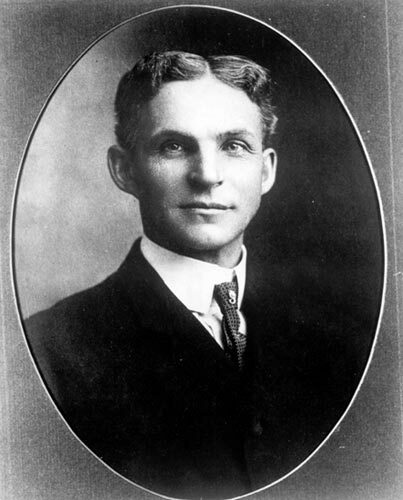 By doing that he changed the way manufacturing and production lines were done and made automobile transportation accessible to the American public. What are some inventions that you think changed our lives forever? again, yet who could defy an edict of the king? After the death of her cruel father, Brithwin is determined never again to live under the harsh rule of any man. Independent and resourceful, she longs to be left alone to manage her father’s estate. 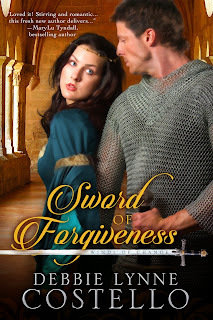 But she soon discovers a woman has few choices when the king decrees she is to marry Royce, the Lord of Rosencraig. As if the unwelcome marriage isn’t enough, her new husband accuses her of murdering his family, and she is faced with a challenge of either proving her innocence or facing possible execution. 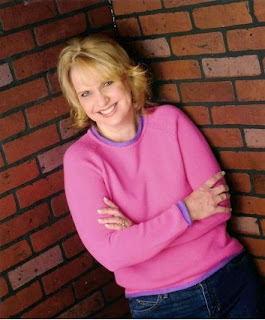 Debbie Lynne Costello has enjoyed writing stories since she was about eight years old. She studied journalism at Heritage University. She raised her family and then embarked on her own career of writing the stories that had been begging to be told. She and her husband have four children and live in upstate South Carolina. She has worked in many capacities in her church and is currently the Children's Director. Debbie Lynne has shown and raised Shetland Sheepdogs for eighteen years and still enjoys litters now and then. In their spare time, she and her husband take pleasure in camping and riding their Arabian and Tennessee Walking horses. A very interesting article. Henry Ford did indeed change American lives. He did. In so many ways. He revolutionized our world! Thanks for coming by, Brenda. He did change lives but now most cars are made overseas. Hey Kim, That is so true and Detroit has suffered the most because of it. It was once a thriving city, but I recently saw a tv documentary on Detroit. Very sad what the closing of so many automobile plants did to their economy. Thanks for coming by! Great post, Debbie. Sorry I didn't see it yesterday. I was buried in a manuscript to beat a deadline. 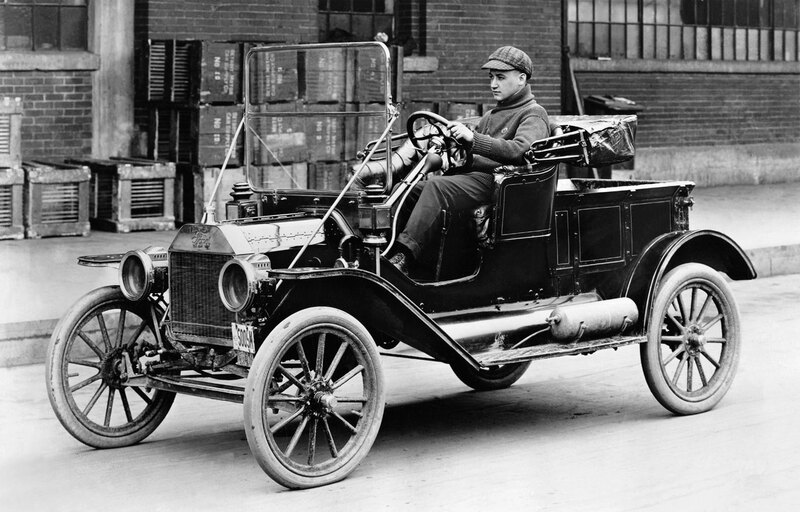 Anyway, I love things about the early auto industry and Ford was one of the most interesting.